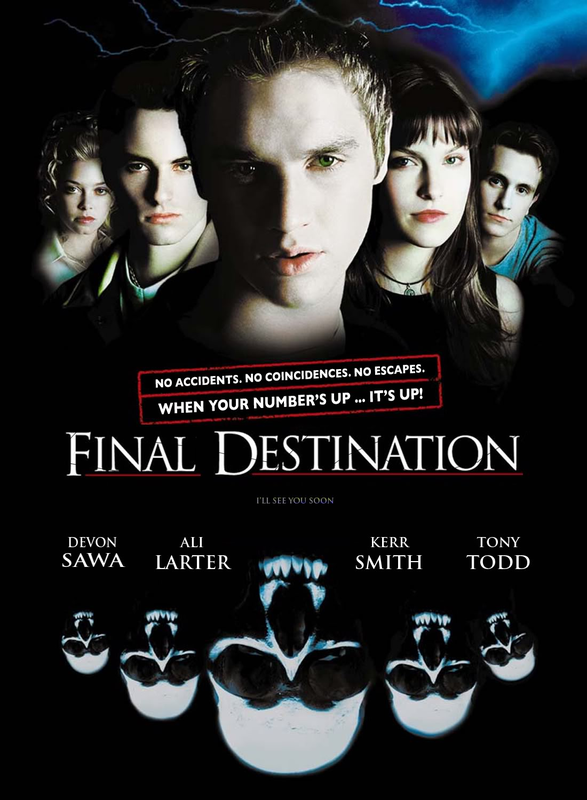 We’re joined this week by special guest Simone Yamshon as we discuss the premiere entry into the Final Destination movie franchise. This entry was posted in and tagged final destination, franchise, Horror, podcast. Bookmark the permalink.